All of the Oscar Acting Nominees Are White. WTF? Last week, the Oscar nominations were announced. Selected by the Academy of Motion Picture Arts and Sciences (AMPAS), the winners will be revealed Feb. 28. But this year continued a disturbing trend that began last year: Not one of the nominees in any of the acting categories (Best Actress, Best Actor, Best Supporting Actress, Best Supporting Actor) were people of color (POC). I use the word “disturbing” as it seems the Academy is determined to ignore stories and narratives that don’t fit within their very narrow worldview. It’s becoming increasingly clear that non-white stories are not only valuable (as we knew already), but make bank, both in terms of box office and in social influence. (See this past year’s examples of TV smash “Empire,” and movies “Straight Outta Compton” and “Dope.”) The Academy needs to wake up and see that rewarding diverse stories can only help their bottom line. 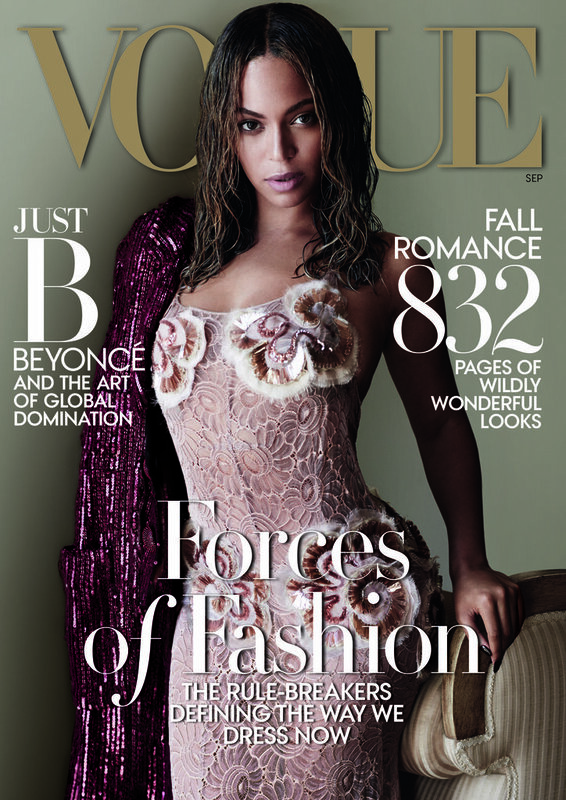 Sadly, the number of Black women covering the famed September issue of “Vogue” is very short. It really needs to be longer (how the hell is it 2015, and we’re still talking about this?! ), and I have no doubt that it will be. Someday. But not soon enough. As everyone knows by now, the ***Flawless Beyoncé will be covering the fashion bible’s September issue, which comes out Aug. 25th. It’s her first time covering the issue, though it’ll be her third time around as a “Vogue” cover model. 2010: Academy Award-winning actress Halle Berry covers the September issue. The fashion industry is notoriously slow to change its ways (look at how many Black women were on “Vogue” covers in 2014). 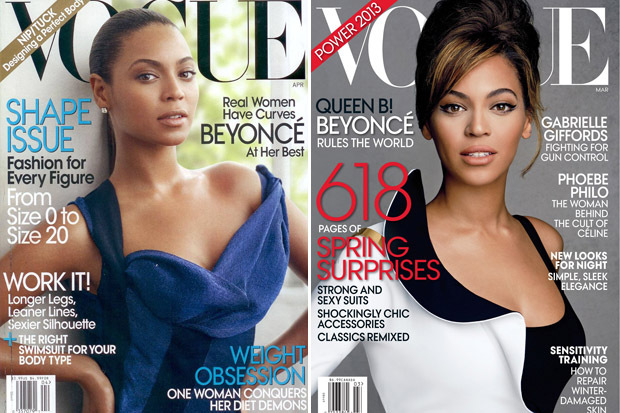 I hope Queen B’s new issue means we’ll see more diverse cover models, and soon. A recent “Daily Mail” article points out that (American) “Vogue” had more black cover stars during 2014 than during any previous year. While this still isn’t ideal in terms of diversity, it seems the magazine is on the right path in including equal representation, both on the cover and within its pages. Let’s just hope things keep progressing upwards.